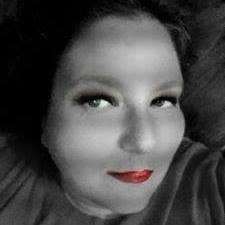 Unless you have been living under a rock you have had of of seen the new "in thing" with all the kids. My kids and I are over the moon about these BANDZ! You get 5,400 bandz for $24.98(plus shipping) and hours and hours of fun. We loved the bright colors in this refill kit(Colors including Red, Yellow, Green, Blue, Pink, Purple, Orange, Black and White). They help up to all the pulling and tugging that we did as we made lots and lots of crafts. These would be great for summertime projects or just spending time with your kids. Fast shipping and well packaged! OVER 25 MILLION RAINBOW BANDZ SOLD TO HAPPY CUSTOMERS - New Improved Highest Quality, Brightest Color Rainbow Band refills available. 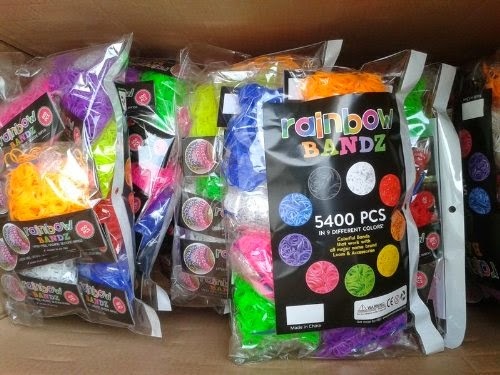 This is the original 5400 pack of Rainbow Bandz latex free rubber bands. The RAINBOW BANDZ refill pack comes with 5400 bands in 9 different bold, beautiful colors including Red, Yellow, Green, Blue, Pink, Purple, Orange, Black and White. 100% Compatible with all loom kits. 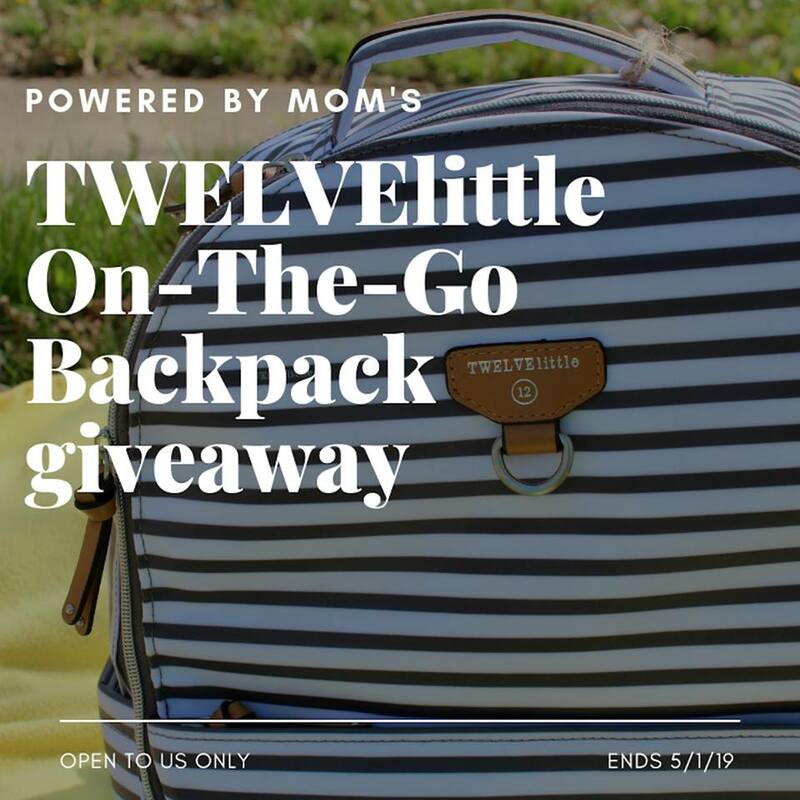 PREMIUM QUALITY BANDS & SAFE FOR KIDS - 9 individual bags means no color bleed, no different colored bands rubbing together and makes it super easy for kids to organize. Highest quality organic latex free materials used in manufacturing process. Greatly reduced smell via special airing process in manufacturing & bags designed with airing holes. 365 DAY MONEY BACK GUARANTEE - if you aren't happy for any reason you can get a full refund no questions asked or an additional pack sent out to you at no charge (your choice!). Also only valid for genuine Rainbow Bandz. OUT OF THIS WORLD CUSTOMER SERVICE - Anything you need, any issues you have: we're here for you. Old school, real customer service - like how we'd want to be treated. You can talk to Rainbow Bandz customer support by phone or email (or even send us a letter if you like!) and we'll help you with anything you need. 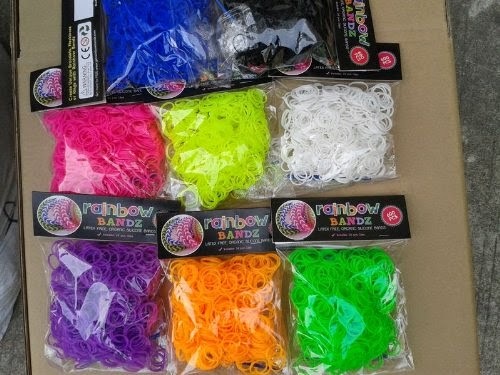 CHECK FOR AUTHENTICITY - If you order Rainbow Bandz from this page and do not order from the official Rainbow Bandz distributor please check your products carefully to ensure they are genuine Rainbow Bandz refill packs. You can identify genuine products by finding the Rainbow Bandz packaging and logo on the product). Full Rainbow Bandz customer support and warranty is only provided by Rainbow Bandz if a genuine product is purchased from A-to-Z Products and comes with Amazon Satisfaction Guarantee! !